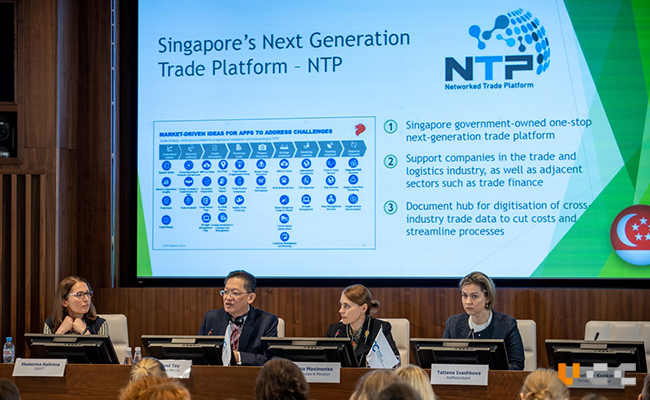 More than 80 senior officials from trade-related agencies and industry leaders have gathered to witness the launch of VCC’s CamelONE™ eCargo Marketplace (“eCargo Marketplace”), in an event officiated by Ms Jane Lim, Assistant Chief Executive, Sectoral Transformation, Info-Communications Media Development Authority (“IMDA”) of Singapore. 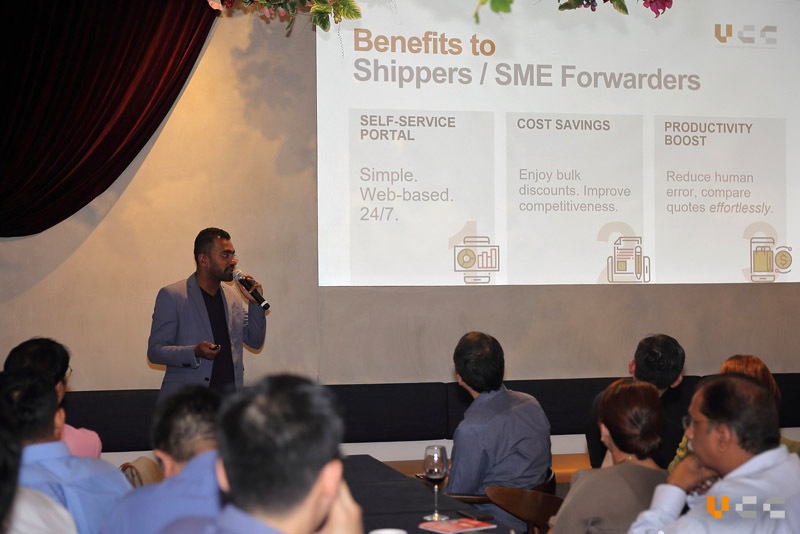 The multi-service portal, supported under IMDA’s SMEs Go Digital programme, is expected to improve productivity and provide cost-savings for service providers and shippers, especially the small and medium enterprises (“SMEs”). eCargo Marketplace connects service providers involved in freight forwarding, cargo insurance and trade finance with shippers. In the case of freight forwarding, unlike large shippers, SMEs often cannot commit to bulk cargo space or high shipment value to enjoy volume-discounts from service providers, resulting in paying much higher rates than large shippers. Conversely, service providers also find challenges in reaching out to such shippers, even when they have excess cargo spaces to offer. Through eCargo Marketplace, SMEs are now able to enjoy more competitive rates with the aggregation of freight demands with other SMEs, while service providers can also optimize their excess cargo capacity without having to incur additional costs, via a simple and secure portal. 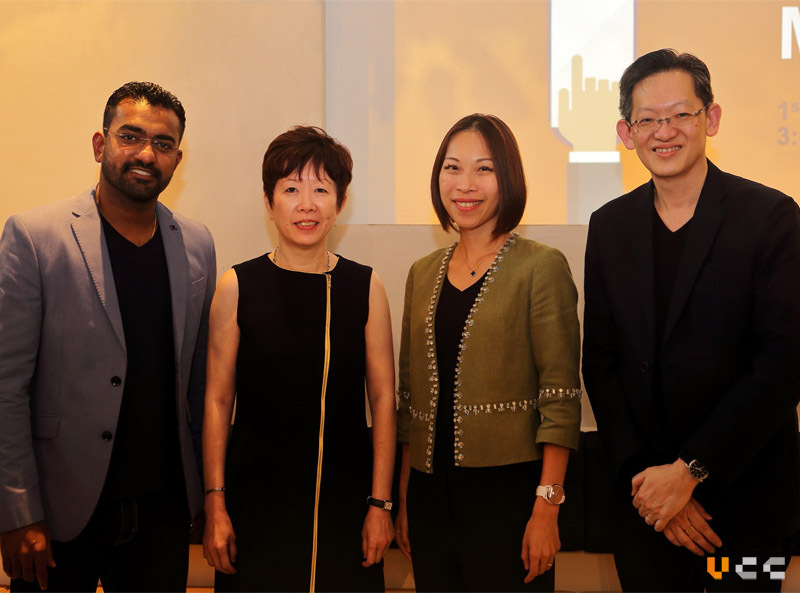 From the left, Mr Siva Gunesparan, General Manager (Singapore) of VCC, Ms Lynn Wee, Director of LCH Lockton, Ms Jane Lim, Assistant Chief Executive of IMDA and Mr. Desmond Tay, CEO of VCC, at the launch event of CamelONE™ eCargo Marketplace. Service providers who have expressed keen interest to onboard eCargo Marketplace. 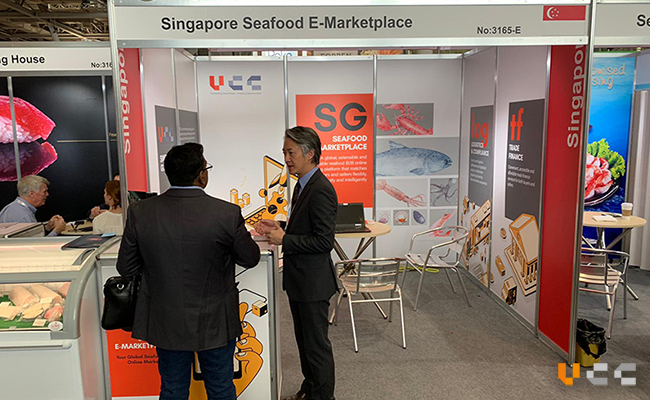 Mr Siva Gunesparan, General Manager (Singapore) of VCC sharing the features and demonstrating the ease of using the portal. Guests actively engaging and interacting with industry partners. 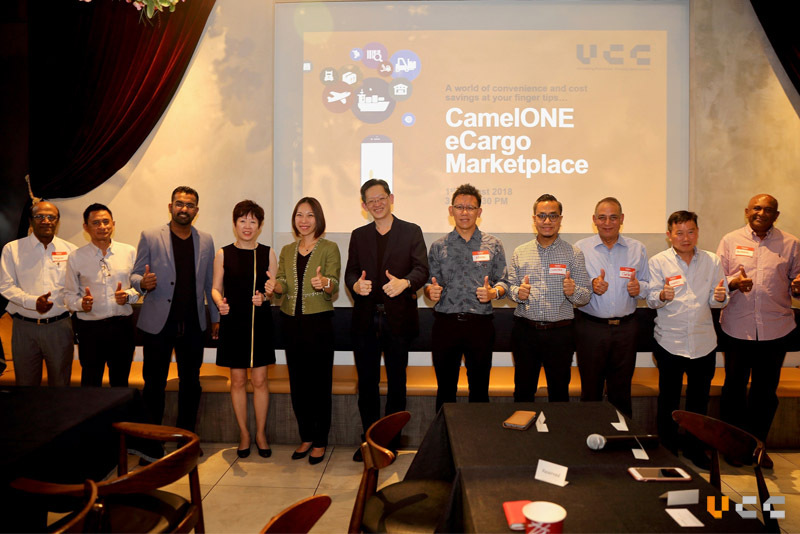 eCargo Marketplace is the latest addition to VCC’s CamelONE™ platform, which is already deployed in 14 countries across Asia, Central Asia and Africa. The platform connects logistics companies, warehouses, banks, insurers, government agencies and other players onto a neutral and unified platform that supports the entire trade process. 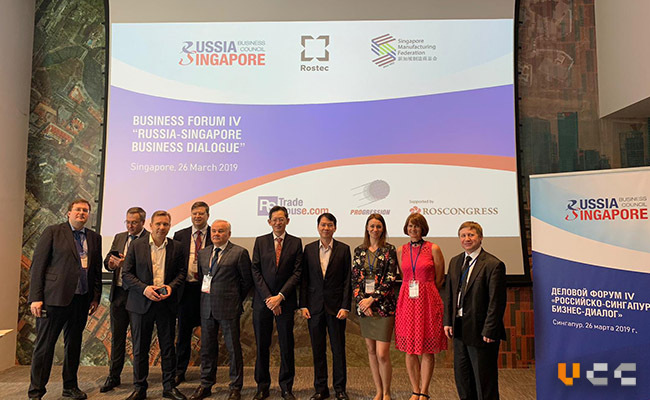 Mr. Desmond Tay, VCC’s CEO commented “We are using technology in a highly innovative manner to bridge gaps and improve efficiency in the freight and cargo sector by connecting SMEs with larger players in the logistics eco-system. As the eco-system grows, we will build a community that can offer a wider range of services across multiple geographies,”.